We’ve had the privilege of helping growing families of all types, so we know that planning for and undergoing fertility treatment can be emotionally demanding and stressful all on its own. 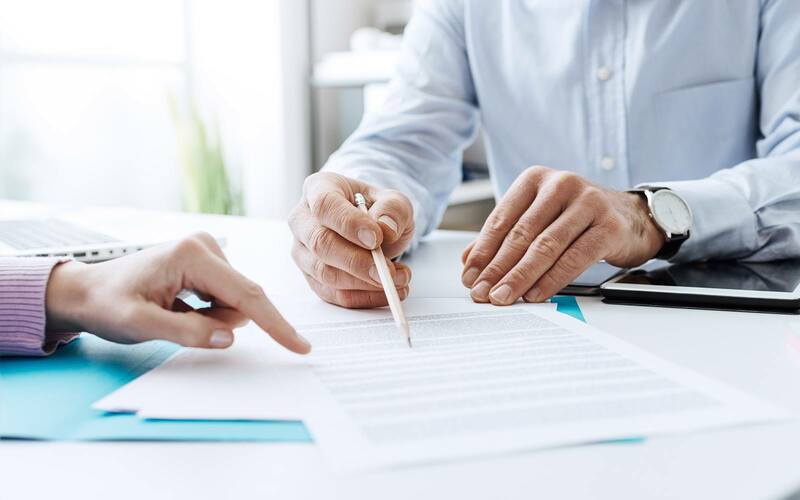 Financial uncertainties can only exacerbate these concerns, and navigating your insurance coverage and benefits can be time-consuming, confusing, and just as stressful. At Chicago IVF, our team of Financial Advocates will work together with you and your insurance provider to make things as easy and affordable as possible from start to finish. To help you determine the specifics of your insurance coverage, we offer a Verification of Benefits (VOB) service. On your behalf, we’ll contact your insurance carrier for up to one hour, reviewing details with them to fully assess which aspects of your treatment plan are covered. This verification process is the first step to help you more fully understand what you can expect of your insurance coverage and your own out-of-pocket costs. Please note: The VOB is not legally binding, and Chicago IVF cannot be held responsible for the information provided by your insurance company. Final payment decisions are made between you and your insurance company. After we submit a claim to your insurance company, they will provide an Explanation of Benefits (EOB) to both you and our office. This is an important document which details the amount paid to Chicago IVF by your insurance provider, the amount you owe out of pocket, and any claim denials, write-offs, adjustments, or other deductions to your balance that we may be required to take, along with explanations. When we receive our copy of your EOB, it typically includes a check for payment. If you receive a check from your insurance company, please call our office. If your insurance provider denies payment, claim denials will be stated on the EOB received by you and our office. In the event of a denial, we will automatically resubmit claims within five business days. If it appears that you are responsible for any fees, we will contact you to discuss payment arrangements, and thereafter will send you monthly invoices. Please note: You have the legal right to appeal all claims to your insurance company, and they must respond within thirty days. Additionally, you have the right to file a claim with the Insurance Commissioner of the state in which you reside. Our staff is more than happy to help you in these situations, and can help provide you with the appropriate contact information, if needed. We accept all the following forms of insurance. Regardless of whether your company is listed, please contact our office to verify coverage.